We are a small, family run business established a good few years ago. We offer good quality, freshly prepared, home cooked food. We are very keen to offer competitive prices - Look out for some great offers. We take great pride in our cask ales and we are listed in the Good Beer Guide. Generally, at least one of the four Ales on offer will change almost every day. 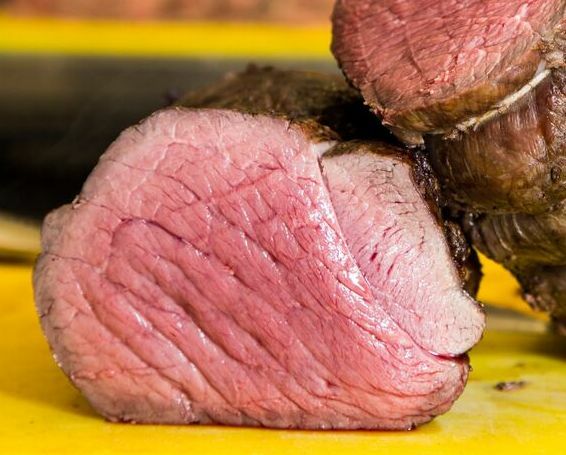 We source our produce wherever possible from local suppliers; our fish and vegetables are delivered fresh daily from Birmingham Wholesale Market, our meat comes from Russell’s Butchers in Shenstone. We have been working with some of our suppliers for years. We smoke our own fish here on the premises. We keep a pretty fair wine list and we’re always on the lookout for bargains; small parcels of a few cases of something interesting at a good price. We always pass our savings on. Lovely roast on Easter Sunday- perfect. Staff very pleasant but disappointed with the food, we had a main which is also served as a starter but when arrived we did query if it was the starter rather than the main . Very poor value as it seemed we were paying a main meal price for a starter size. Lovely evening as always. Service really good. Excellent as always food excellent service excellent can’t beat it. 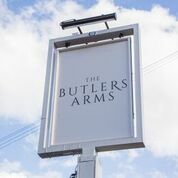 Another wonderful evening at The Butler's Arms. I have to say I love the food here, I have never had a bad meal. The service is very good! I would definitely recommend and already have to my friends. Great service, even better food..
Never have any cause for any complaints  well worth a visit if you are a foodie. Excellent food and service for our party of 8. By far the best quality and value Sunday lunch in this area. Faultless. Visited several times for food and drink. Really great place. Food is amazing. As usual we had an excellent meal at the Butlers Arms on a Saturday evening. We were shown to our table on arrival and the service wes prompt and efficient. The food was very good, in particular my wife's lamb was extremely tasty. The pub is renowned for its fish dishes and my sea bass did not disappoint. The 20% off for meals ordered before 19.00 is an added bonus. We will be back. Soon I imagine. Excellent food and service. Was our first time there but won't be our last. The fish specials are a very welcome sight and tasted amazing.